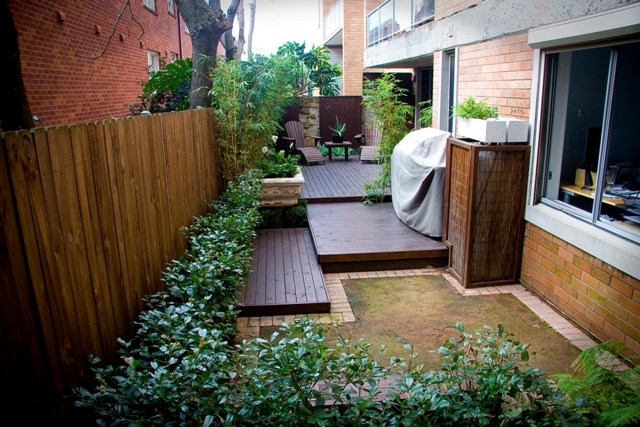 Private and practical, this ground floor apartment features an accessible outdoor space provided by a raised timber deck. 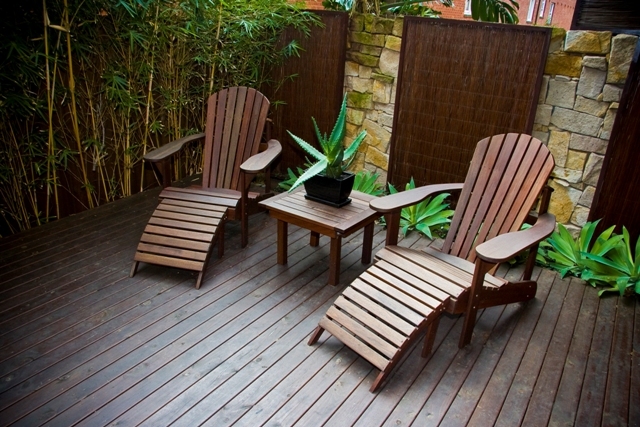 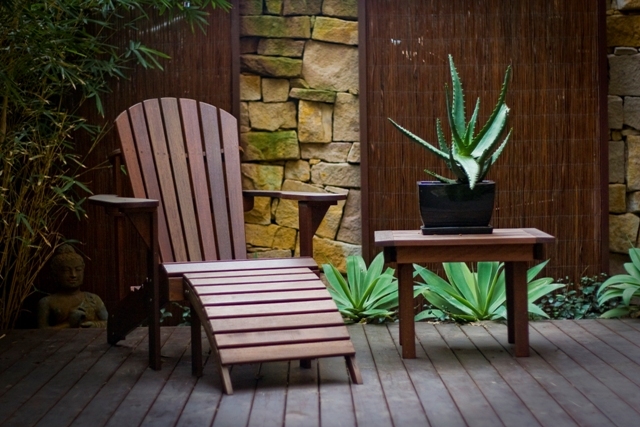 A bamboo hedge provides a lush privacy screen and creates an intimate setting for relaxing or entertaining. 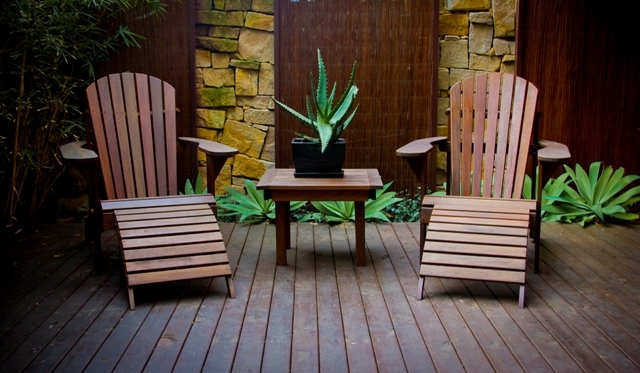 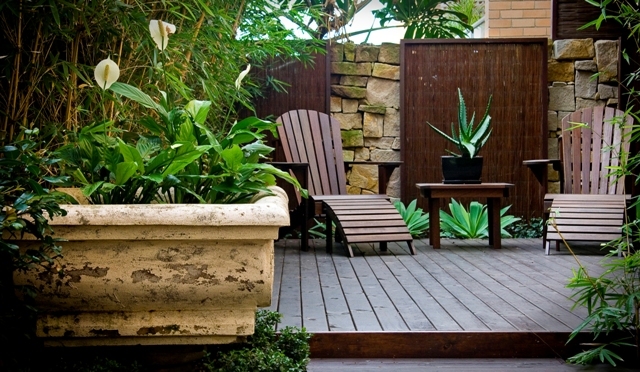 Featuring a hardy and shade tolerant plant selection and clever decking system this Vaucluse apartment garden provides convenient ‘inside out’ living in an attractive garden setting.